Hahaha, thanks, guys! I don't do deliveries, I only do flukes once in a while like this! Whoa! 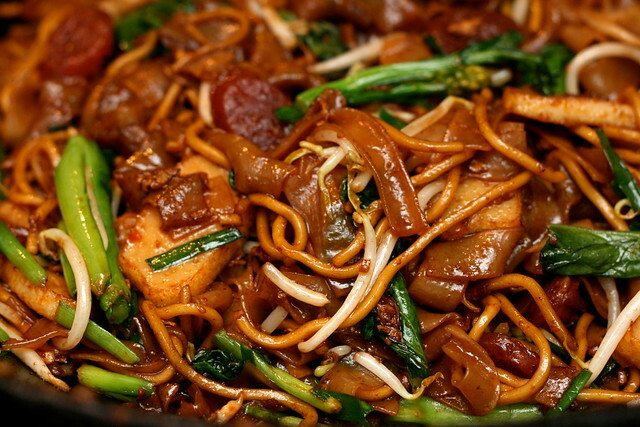 That made me hungry, and I don't even like char kway teow! I don't really like the way it looks. Is looks like is has worms and other things.
. http://www.gourmandia.com - Gourmandia is a culinary website offering videos of world-class Michelin rated chefs exhibiting their techniques. Also features documentaries on fine dining restaurant locations and cities, recipes, forum, and more. http://www.gourmetrecipe.com - Gourmet Recipe is the place to find the tastiest, healthiest gourmet recipes. Watch videos of great chefs preparing meals, find easy beginner dishes, and more.